Nipsey Hussle’s shooter has been apprehended by California police Tuesday afternoon and is in custody. Eric Holder, 29, was apprehended and placed into custody 20 miles southeast of Los Angeles CBS reported according to LA County Sheriff’s deputies. Charges against Holder were not announced yet, and the arrest came just hours after LAPD policeman Michel Moore implored him to surrender. 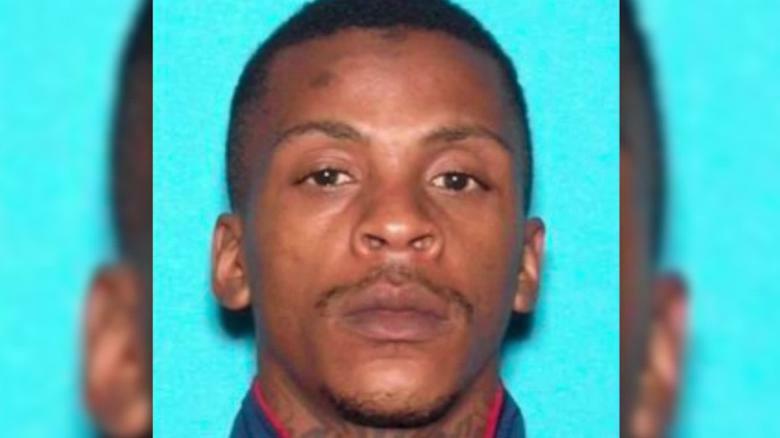 Eric Holder, alleged shooter of Nipsey Hussle. The gunman suspected of killing Nipsey Hussle had a personal dispute with the rapper that did not involve gang activity, the Los Angeles police chief said Tuesday as he urged the man to surrender. Hussle and the suspect, 29-year-old Eric Holder, knew each other, Chief Michel Moore said, but he did not reveal how they were acquainted or offer any details about the dispute. Hussle was fatally shot Sunday outside his South Los Angeles clothing store. Moore said Holder repeatedly approached Hussle and talked with him before returning with a gun and opening fire. Holder then fled in a waiting car driven by a woman, the police chief said. Moore, speaking at a news conference that was being broadcast live, said he was confident that Holder was watching. “I ask you to surrender,” he said. The police chief and the president of the city’s Police Commission had been scheduled to meet with Hussle on Monday to discuss the relationship between the police force and the inner city. Moore said he was devastated when he learned Hussle had been killed. Mayor Eric Garcetti said Hussle’s killing occurred during a surge of gun violence, and he announced plans to deploy new resources to roll it back. A fight apparently broke out Monday night at a memorial for Hussle, and a stampede ensued, leaving at least 19 people hurt, including two who were taken to hospitals in critical condition. Dozens of police officers cleared the memorial site. At least one of the critically injured persons was struck by a car, and the other one had a “penetrating injury,” although it was unclear whether that person was stabbed or cut by broken glass, a fire department spokeswoman said. Two other people suffered serious injuries and 15 had injuries that were considered non-life threatening. The plan was part of Hussle’s broader ambitions to remake the neighborhood where he grew up and attempt to break the cycle of gang life that lured him in when he was younger. 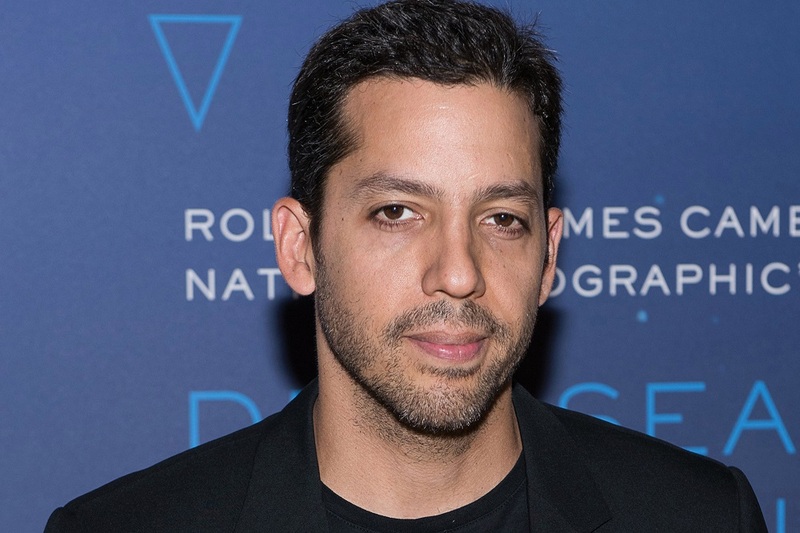 David Blaine denies sexual assault allegations under investigation in New York City and intends to cooperate with authorities, his publicist said in a statement Tuesday. Chief of Detectives Dermot Shea, speaking at an unrelated news conference, declined to discuss any details about Blaine’s case and wouldn’t say whether police had sought to interview him. The Daily Beast, citing unnamed sources, said one of Blaine’s accusers alleges he attacked her inside his Manhattan apartment in 1998, which may fall outside the statute of limitations. The master illusionist first rose to fame in 1999 when he was buried in a plexiglass coffin under a three-ton water-filled tank for seven days. Since then, Blaine has encased himself in a six-ton block of ice in Times Square for 58 hours, stood atop a flagpole for 35 hours and spent 44 days suspended in a glass box in London. Blaine is scheduled for a European tour that kicks off in June. 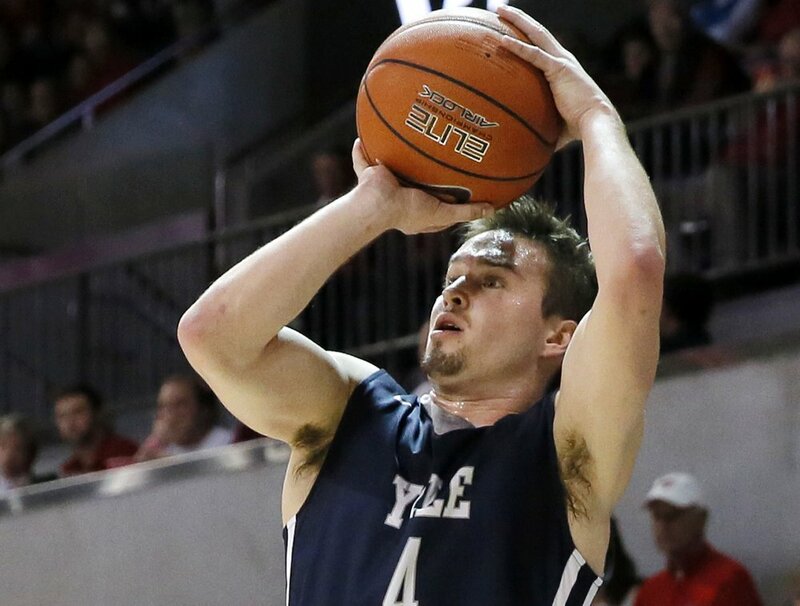 A federal judge has ruled that a former Yale basketball captain who was expelled for sexual misconduct that he denies can move forward with his lawsuit against the university.